We make various services available on this site including, but not limited to, blog posts, articles, courses, online programs, individual and group coaching, consulting, digital downloads, videos, and other like products and services. 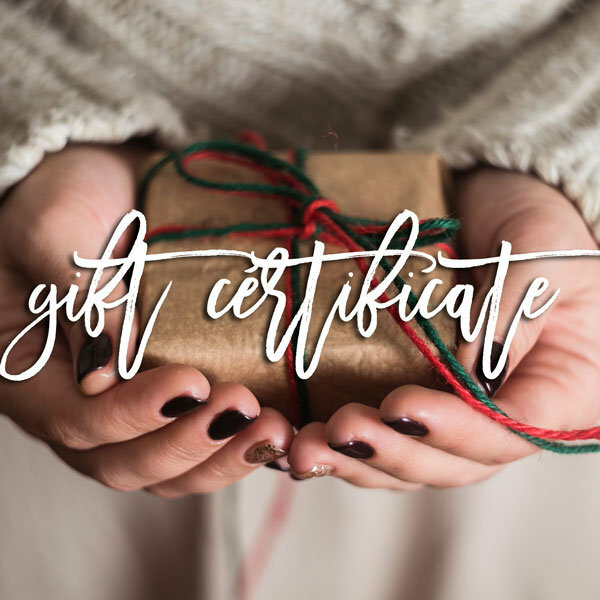 You are responsible for providing, at your own expense, all equipment necessary to use the services, including a computer, modem, and Internet access (including payment of all fees associated with such access). Text and image ads that may appear on the site are provided by third party ad agencies or other businesses. Wellness ETC. and DIYcleanse does not endorse the products and services advertised in these ads. These companies are not affiliated with our business. If you click on an advertisement you are leaving this site and the third party’s terms and policies would then apply. Wellness ETC. 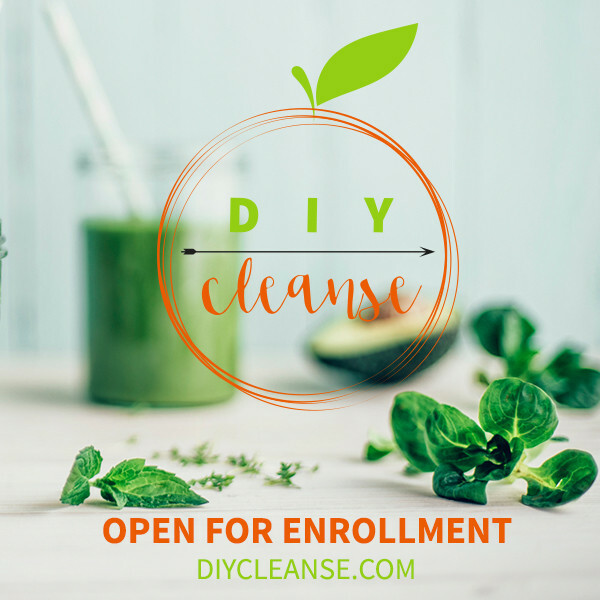 and DIYcleanse may earn commissions from products or services reviewed or mentioned in blog posts as well as posted on other site pages. Wellness ETC. and DIYcleanse earns money by using affiliate links to other sites that pay a referral commission. The opinions expressed here are those of Wellness ETC. and DIYcleanse or an approved representative and are not necessarily the opinions or views of any Affiliates. We only recommend products and services that we use or have thoroughly researched. Copyright ©2017 Wellness ETC. and DIYcleanse All Rights Reserved. This site (excluding any linked sites) is controlled by us from our offices within the State of Idaho, United States of America. It can be accessed from all 50 states, as well as from other countries around the world. As each of these places has laws that may differ from those of Idaho, by accessing this site both of us agree that the statutes and laws of the State of Idaho, without regard to the conflicts of laws principles thereof and the United Nations Convention on the International Sales of Goods, will apply to all matters relating to the use of this site and the purchase of products and services available through this site. Each of us agrees and hereby submits to the exclusive personal jurisdiction and venue of any court of competent jurisdiction within the State of Idaho with respect to such matters. All notices to a party shall be in writing and shall be made either via email or conventional mail. Notices to us must be sent to the attention of Customer Service at hi@diycleanse.com if by email. Notices to you may be sent to the address supplied by you as part of your Registration Data. In addition, we may broadcast notices or messages through the site to inform you of changes to the site or other matters of importance, and such broadcasts shall constitute notice to you at the time of sending. For every dispute regarding this Agreement: (i) the prevailing party is entitled to its costs, expenses, and reasonable attorneys’ fees (whether incurred at trial, on appeal, or otherwise) incurred in resolving or settling the dispute, in addition to all other damages or awards to which the party may be entitled; (ii) each party consents to the jurisdiction of the courts of the State of Idaho and agrees that those courts have personal jurisdiction over each party; (iii) venue will be in Idaho; and (iv) the parties will submit the dispute to mandatory mediation held in Idaho or through an online mediation service agreed upon by all parties. If the parties cannot agree on a mediator, then any party may apply at any time to the presiding judge of the Superior Court for the appointment of a mediator, and the judge’s selection is binding on all parties. The parties will share equally (50/50) in all costs of the mediation, including the mediator’s fees, but each party is solely responsible for its own attorneys’ and experts’ fees. Every mediation will be completed within 4 months of the date when the initial notice demanding mediation was provided by any party. If, for any reason, the dispute is not resolved through mediation within the 4-month period, then the parties may continue seeking to resolve the dispute via any process, including litigation by trial. When you visit the website or send emails to Wellness ETC. and DIYcleanse you are communicating with us electronically. You thereby consent to receive communications from us electronically. We will communicate with you by email or by posting notices on the website. You agree that all agreements, notices, disclosures and other communications that we provide to you electronically satisfy any legal requirement that such communications be in writing.